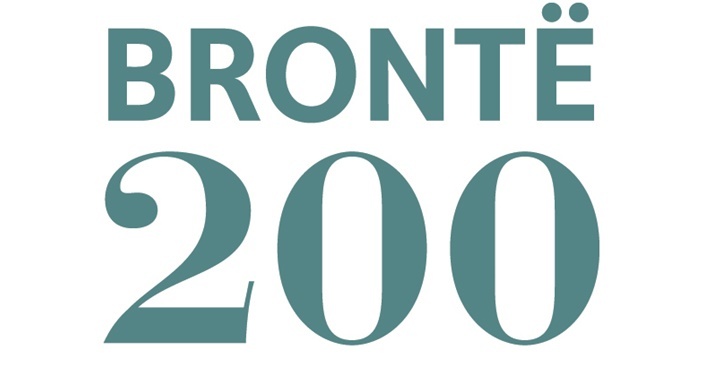 Welcome to Brontë200 - a five year programme celebrating the bicentenaries of the births of four of the Brontës: Charlotte in 2016, Branwell in 2017, Emily in 2018 and Anne in 2020. In 2019, the Brontë Society will celebrate Rev Patrick Brontë, 200 years after he was invited to take up the role of parson in Haworth. The Brontë Society recognises that Brontë enthusiasts, scholars, museums, literary societies, festivals, theatre companies, art galleries, writers, artists and individuals all over the world will want to join us in celebrating this inspirational family and has produced these pages to act as a hub for bicentenary celebrations across the globe. Many of the events listed here have not been organised by the Brontë Society and may not take place at the Brontë Parsonage Museum, but we are delighted that they are taking place and hope that if you are unable to travel to Haworth during the next few years, you will find a Brontë-inspired event near you. Whether it be a ballet, a musical, a new play, a walk or a lecture, we hope you will be inspired to take part and find out more about the Brontë family and their legacy. This is a very special chapter in the Brontë family story and we hope you will share your experiences with us via twitter using #Bronte200.